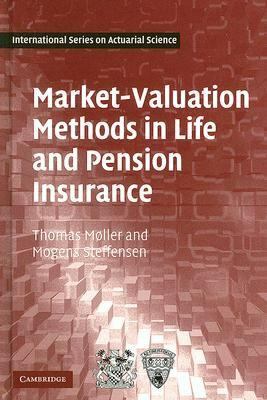 mathematics, and is based on the entries in a life insurance company's market accounting scheme. The book will be of great interest and use to students and practitioners who need an introduction to this area, and who seek a practical yet sound guide to life insurance accounting and product development. Mogens Steffensen is Associate Professor of Actuarial Mathematics at the Institute for Mathematical Sciences, University of Copenhagen. Thomas Mï¿½ller is a Senior Specialist at PFA Pension, Copenhagen.